For those who suffer from sinus infections we often wonder, “Is this considered a chronic sinus infection?” Although many symptoms of acute and chronic sinus infections may be similar there are specific signs and symptoms you should look for to identify what help you should seek. Sinus infections interfere with drainage and causes mucus buildup. Often it may cause breathing to become difficult and can even cause areas around your eyes and face to become swollen and tender. The amount of time these infections affect you vary and that also can cause them to classified differently. 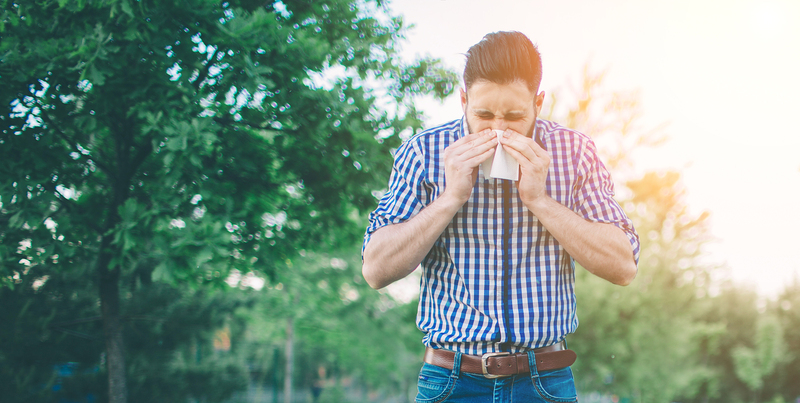 Acute sinus infections are usually a part of a cold or other respiratory illness and lasts for a short period of time, which is described at less than four weeks. In contrast, chronic sinus infections last for more than twelve weeks and often continue to recur. They can be caused by an infection, growths in the sinuses (nasal polyps), or by a deviated nasal septum. When discovering if you are suffering from an acute or chronic sinus infection, time is the biggest differentiation but there are other signs and symptoms you should look for. Aside from the amount of time you are suffering from a sinus infection, it is important to take note of other signs and symptoms so you can discover if your infection has turned chronic! 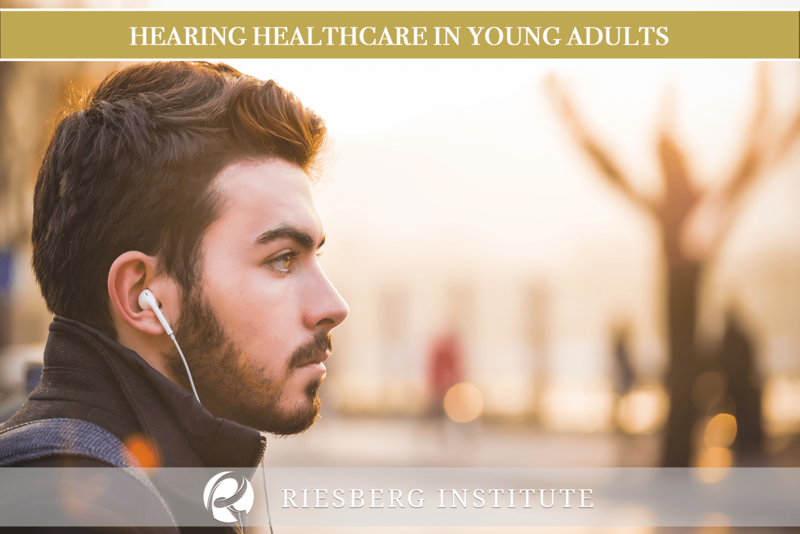 The Riesberg Institute we are one of the few offices in the area that offers the in-office balloon sinus procedure. The balloon sinus dilation is a minimally invasive office procedure that will allow you to get back to work and your normal routine in no time! 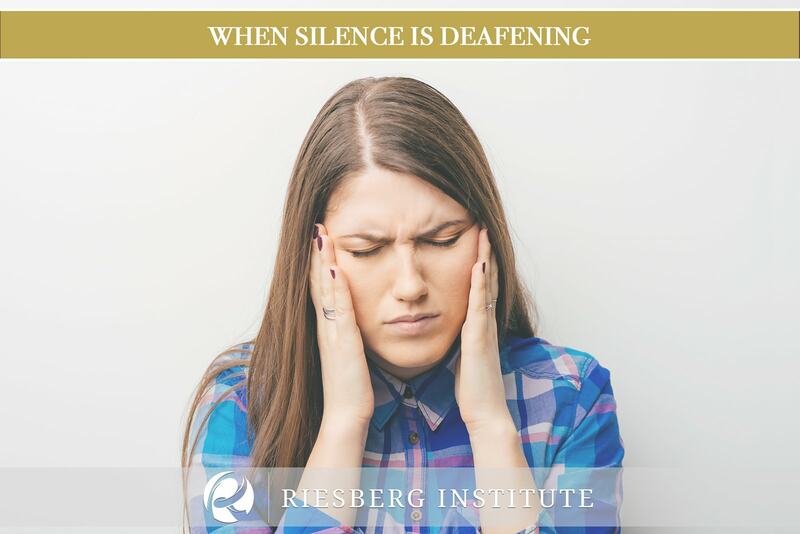 As Dr. Riesberg reshapes your sinus pathways by inflating small balloons in key places in the nose and sinuses, you will experience immediate and long-lasting relief. 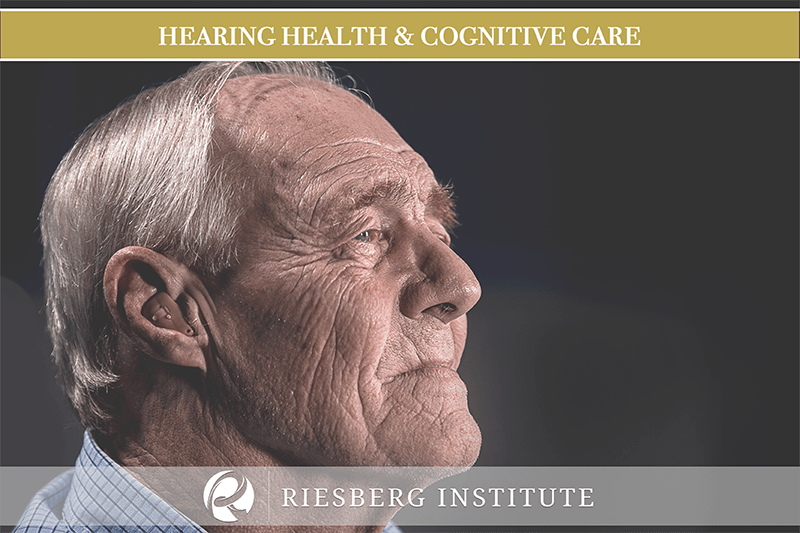 Stop suffering from chronic sinus infections and request Riesbergtoday!